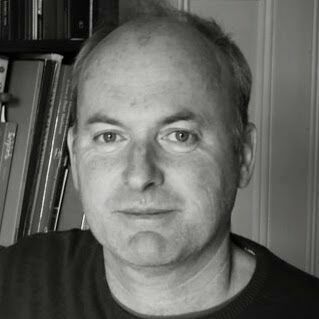 Niall Brady is the founding director of the Archaeological Diving Company, Ireland’s premier maritime archaeological consultancy, and between 2002 and 2010 he was project director of the Discovery Programme’s Medieval Rural Settlement Project. Main research fields: landscape archaeology, medieval settlement, agrarian economy and technology, maritime archaeology, industrial archaeology. ‘Agricultural buildings’, in Christopher Gerrard and Alejandra Gutiérrez (eds) The Oxford handbook of later medieval archaeology in Britain (Oxford, 2018), 259-272. ‘What the plough can reveal about the role of agrarian technology in the changing nature of early medieval Ireland’, RURALIA X ¬– Agrarian technology in the medieval landscape (2015), 143-155. 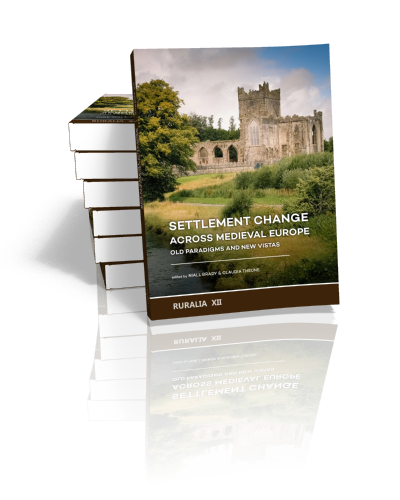 ‘Current research and future directions in medieval rural settlement in Ireland; in Gringmuth-Dallmer, E. – Klápště, J. (eds. ), Tradition – Umgelstaltung – Innovation. Transformationsprozesse im hohen Mittelalter.Praehistorica 31/2 (Prague, 2014), 297-308.
with Edward Pollard, ‘Archaeology and development in a maritime context, highlighting Drogheda and the Boyne estuary as a case study’, in James Eogan and Tim Champion (eds) One World Archaeology series (Springer, 2013), 237-269. ‘Dublin’s maritime setting and the archaeology of its medieval harbours’, in John Bradley, Alan Fletcher and Anngret Simms (eds) Dublin in the medieval world (Dublin, 2009), pp 295-315. Guest Editor with Poul Holm, Special Issue Bayscapes—Shaping the Coastal Interface through Time, Humanities online journal (2019). Honorary Editor, Journal of the Royal Society of Antiquaries of Ireland, 2015-19.